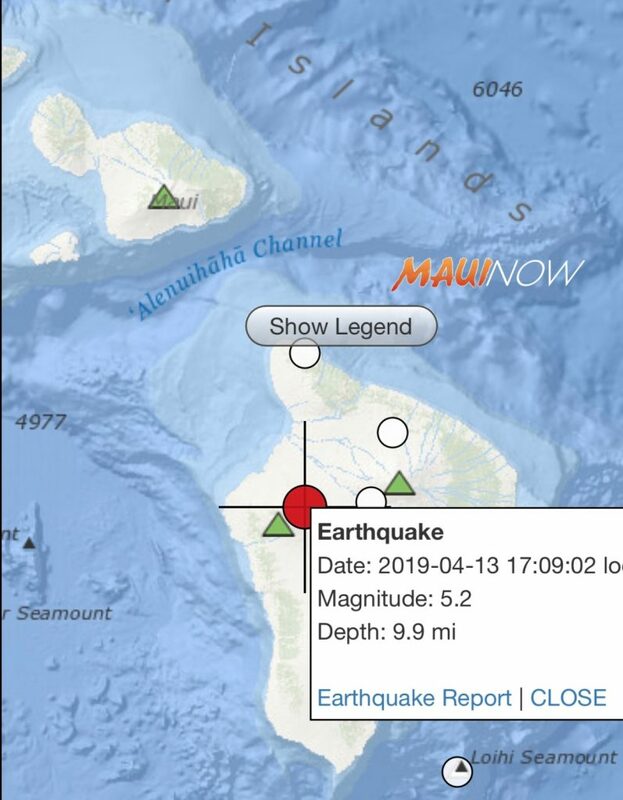 There is no tsunami expected after a 5.3 (preliminary magnitude 5.5) earthquake in the Hualalai region of the Big Island at 5:09 p.m. on Saturday, April 13, 2019. 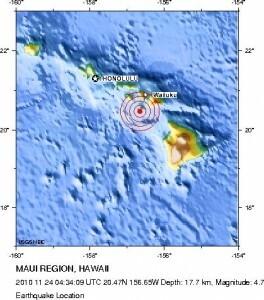 Preliminary data indicates that the quake occurred at a depth of 16 km and the epicenter was 6.6 miles SE of Puuanahulu, Hawaii. About 11 minutes later at 5:20 p.m., a second quake measuring 3.0 in magnitude was reported 2.2 miles S of Puuanahulu, Hawaii. The HVO reports that there were a total of three aftershocks that were recorded within an hour of the earthquake. 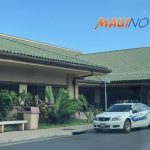 Hawaiʻi County Civil Defense reports that authorities were responding to reports of rockfalls along Highways 19 and 11. 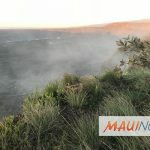 The earthquake has caused no detectable changes in activity at Kīlauea and Mauna Loa volcanoes, according to the HVO. 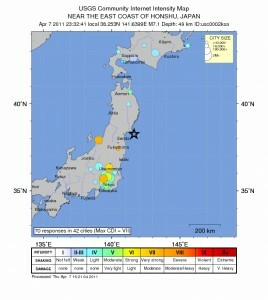 Below is information provided by the USGS.